Council leader Peter Nutting reshuffled his cabinet last week. There is only one woman among 16 portfolio holders and deputy portfolio holders. It is hardly a surprise then that data published by the government last week show that Shropshire has one of the biggest gender pay gaps of any council. 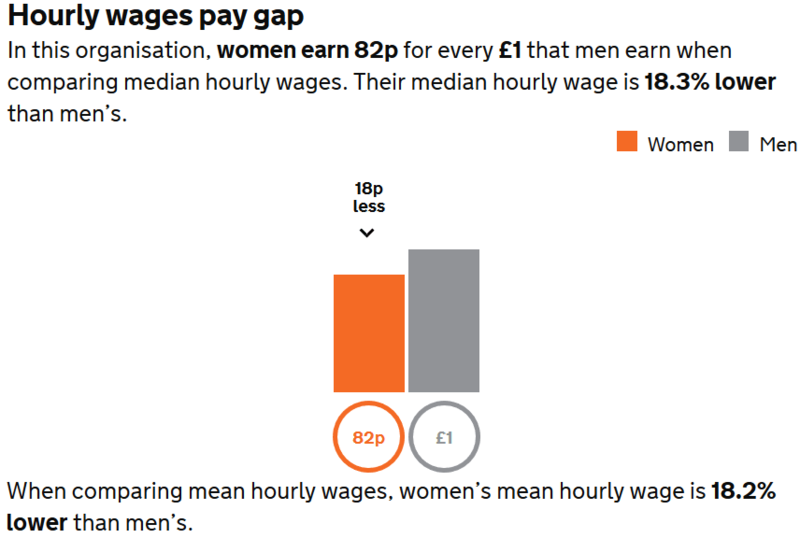 Women earn 18% less than men in the council. Only 11 of 287 English councils have bigger gender pay gaps than Shropshire Council according to the Government. A local council champion was appointed in the cabinet reshuffle. The male dominated cabinet now needs an equalities champion to drive a reduction in the gender pay gap across the council. 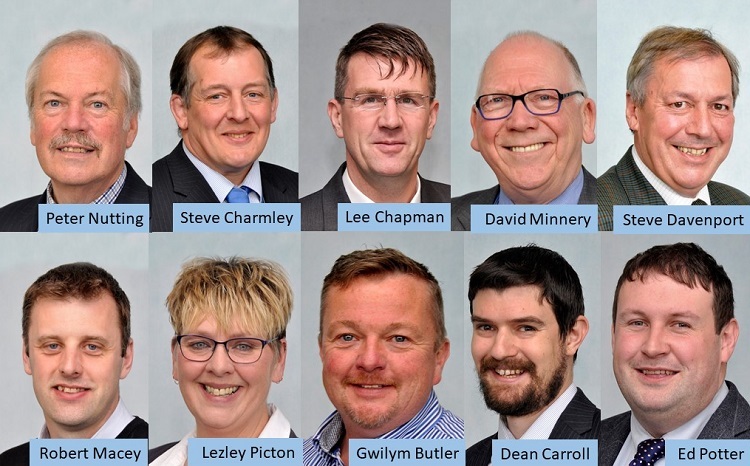 The cabinet reshuffle has been long expected as a move to strengthen Peter Nutting’s position before the Shropshire Conservatives re-elect their leader in May. The two headline changes are that Lee Chapman becomes head of digital transformation – that’s modernising the council. And Dean Carroll takes over Lee’s portfolio with the expanded brief of adult social services and climate change. His role gives the cabinet the climate change champion councillors agreed in December. Councillor Ed Potter will take over children’s services from Councillor Nick Bardsley, who will become his deputy. Joyce Barrow did a job swap with Gwilym Butler a few weeks back, when she left the cabinet to take over the Place Overview committee. Councillor Barrow said she wanted a lighter workload due to family commitments. Scrutiny and overview chairs get the same councillor allowances as full cabinet members because their workload is argued to be identical so her reasoning negates that argument. The solitary woman among the 16-strong leadership team at Shropshire Council is Lezley Picton who holds the portfolio for culture, leisure, waste and communications. Men hold the powerbase in the cabinet of Shropshire Council. 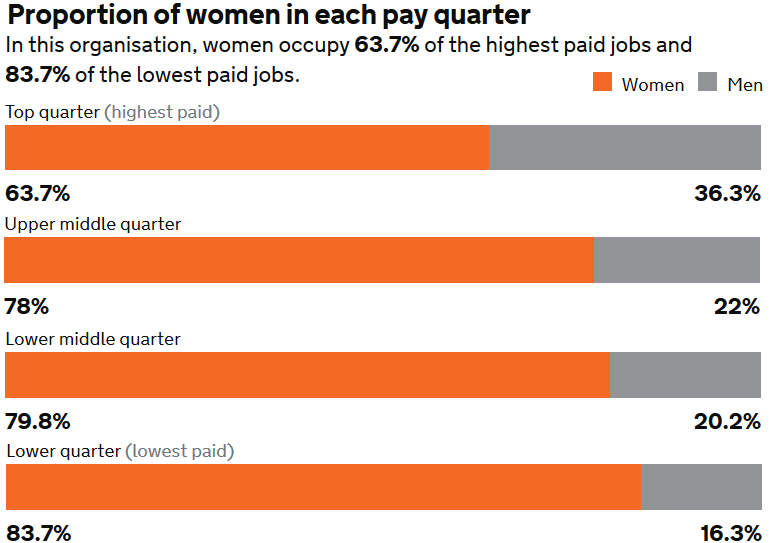 Data published this week shows the council pays women employees 18% less than men. The council hasn’t published a written gender pay gap report this year but the data are available on the government website. They show slight improvement from last year’s data but also reveal the council has a long way to go. Shropshire Council has the 12th largest gender pay gap of the 287 councils in England that have reported so far this year. That’s the same ranking as last year. It is a dismal position to be in. That’s an attitude I thought we had left behind in the 1990s. The council has not assessed why it employs more women in low paid jobs than men. It doesn’t comment on why its cabinet is 94% male. It doesn’t explain what it is doing to ensure that the council’s working culture is gender neutral at all levels. I see no reason to change my view on that. The council now has a climate change champion at cabinet level. It is time that it appointed an equalities champion as well. Only organisations with 250 or more employees are required to report gender pay data. The data published this month relate to March 2018. Is it another Ltd company, so that financial issues can be hidden from public view? IP&E Ltd and IP&E (Trading) were an utter failure, exposing the Council’s business ineptitude. We will , it seems, never know how much that vanity project cost the tax-payer. Yet they are hell bent in repeating the whole debacle again, this time with a Micky Mouse Housing Company. To try and fail is forgivable, to not learn from it is not. Perhaps South Shropshire should declare independence and reinstate its once hugely efficient Council that look after the residents of this now forgotten and abandoned part of Shropshire.